They are the hidden ones living under a different roof each week. By no fault of their own, they are outcasts without a home. They are teens missing football games and school dances to work extra shifts to pay for another meal. They are poor and battling the world alone. In its most recent report, the state Department of Education reported 28,391 enrolled homeless children and youth in grades pre-kindergarten through 12th grade. 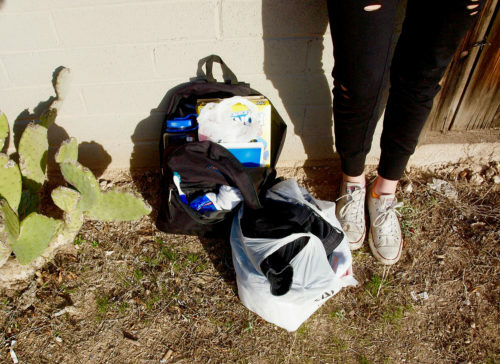 This number ranks Arizona in the top five worst states having homeless youth. However, this number does not include homeless youth not enrolled in school.